Nanjing Aquatrax is an independent game company who focuses on developing music games. Founded in 2015, the company has established two popular music mobile games: “ZYON” and “Wonder Parade” featuring pet characters who also add a pinch of “kawaii” in the music game genre. “INVAXION”is planned to be released in Spring 2018. Aquatrax has been actively working with virtual singers, not only featuring VOCALOIDs in their game, they are also planning to release their own VOCALOID character “ZING”. 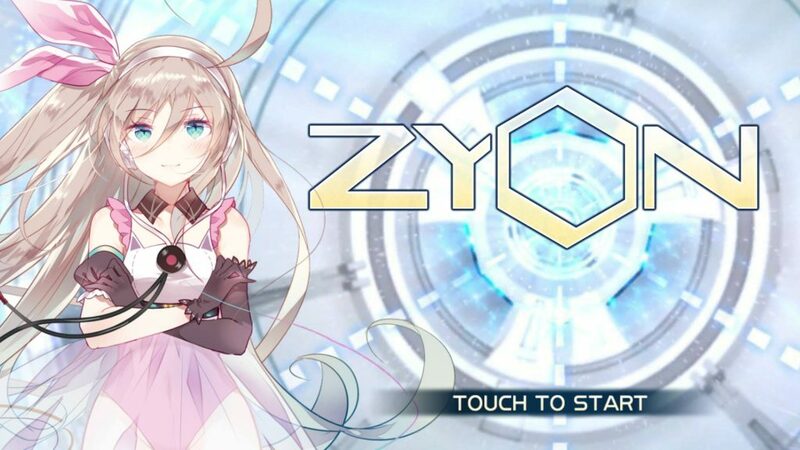 One of their most popular music game “ZYON” is known for featuring high quality VOCALOID song packs and game themes, which includes the Chinese VOCALOIDs Luo Tianyi, YANHE, YueZheng Ling, Mayu from Exit Tunes, YANXI from MUTA and the French virtual singer ALYS. In April of 2016, Aquatrax announced the VOCALOID project of ZYON’s mascot “ZING”, she will be available in Japanese, Chinese and English and her voicebank will be produced by PONY CANYON. Click here to get more information about VOCALOID ZING in VNN’s previous article.